Buy Personalized gold pens online in Coimbatore for various special occasions. When it comes to corporate gifting, these Personalized pens are the best gift idea. Choose these personalized, branded pens and engrave them with your company’s logo or initials. These corporate gifts pens can be a sophisticated gift for your investors and faithful customers. Do you want to appreciate your star performer’s effort for the quarter? 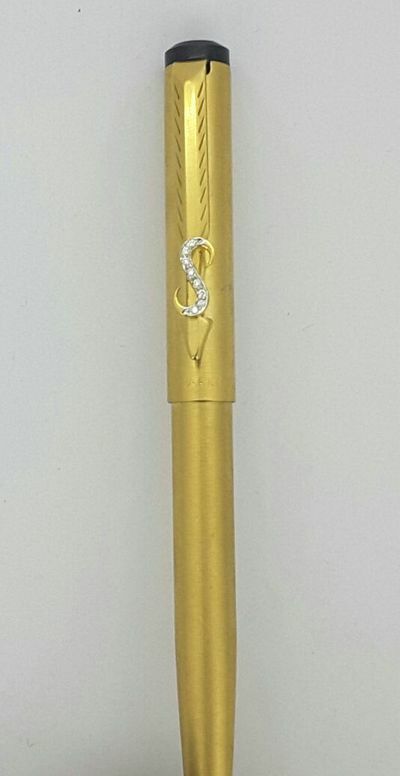 Buy Personalized pens with name engraved on it. This precious gift will be cherished by him and encourage him to continue striving for better results.